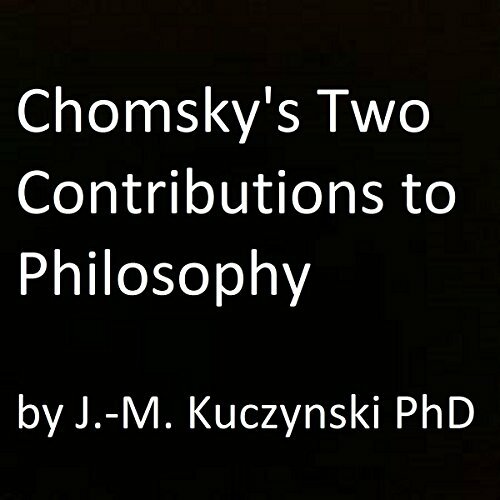 Where does Chomsky's Two Contributions to Philosophy rank among all the audiobooks you’ve listened to so far? It was rigorous yet clear, witty yet deep, organized yet extemporaneous. The work of a master. It's better than his other narration-work. The triggering role of sense-perception. The author is fab. I want him to make a sequel.